Our giveaway this week is hosted by a company that we are really excited to feature. 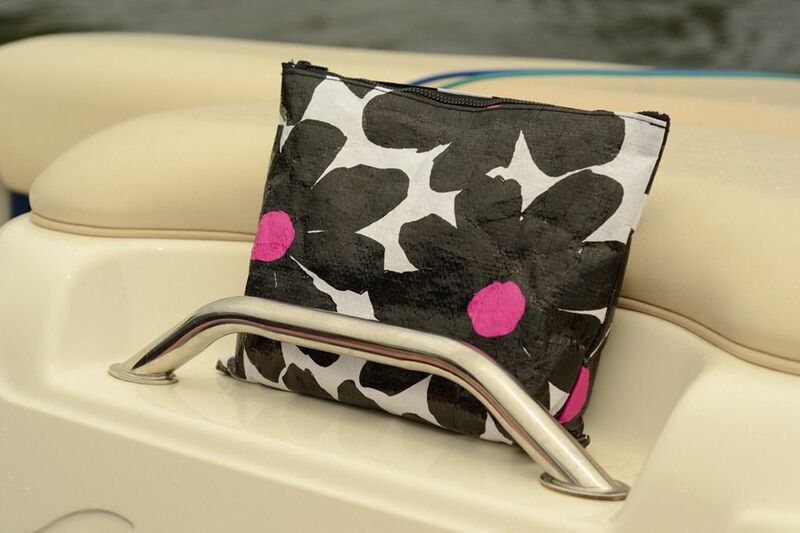 One of our CSI Girls, Beckie, is proud to say that she is already a huge fan of Mixed Bag Designs. 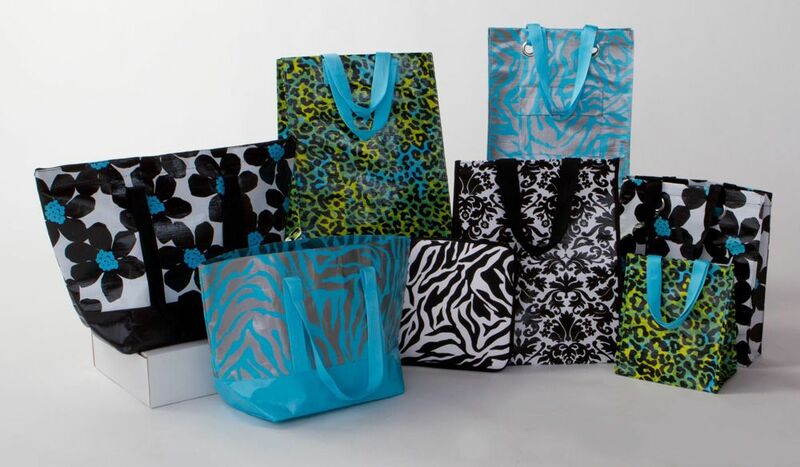 The bags from Mixed Bag Designs are are made from woven polypropylene which makes them easy to clean and very durable. 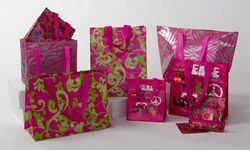 The material that goes into these bags is from up to 40% recycled materials, and most of the bags can hold up to 50 lbs.! 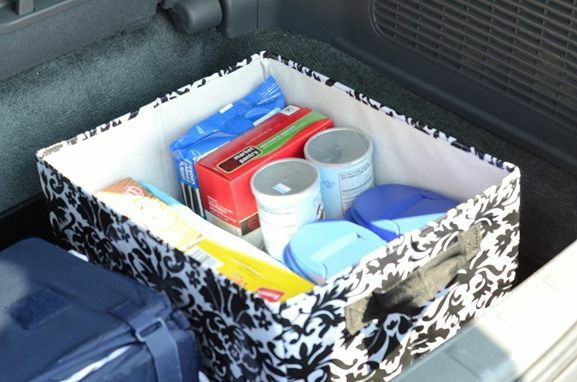 All the bags can be wiped clean with a damp cloth, and they are good as new! What a great way to shrink your carbon footprint….in style! Has Beckie convinced you that you just HAVE to win our giveaway this week? 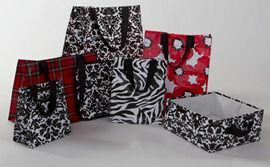 Mixed Bag Designs is generously giving a lucky CSI Reader a 6-8 bag set (chosen by Mixed Bag Designs) plus a laptop bag in the design of your choosing! 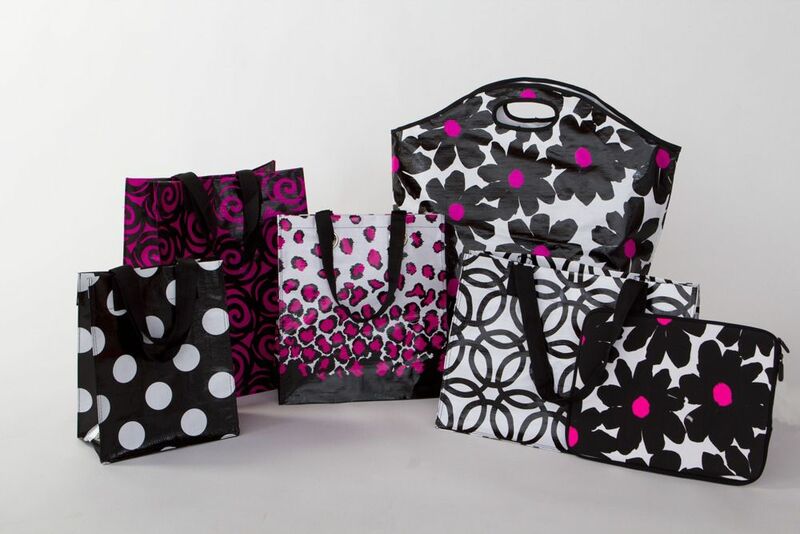 Visit Mixed Bag Designs and tell us which of their products you would love to own in a comment below. Leave us a comment letting us know that you “liked” Mixed Bag Designs on Facebook!! Enter a project into this week’s challenge: Fall Projects. Each project will automatically be entered into the giveaway. (No need to leave a comment!) The challenge linkup will begin this Wednesday at midnight. Thanks to Mixed Bag Designs for sponsoring a fantastic giveaway, this week! Stay tuned, readers….later today will be letting you in on the fun events coming up later this week here at The CSI Project…. I meant to say “Mixed Bag Hold Everything Bag” in damask!! I love the “Mixed Bag” in damask! I would love to own a Mixed Bag Design Hold Everything Bag! The prints are so cute and the bags are so practical! I love the duffle – that size is just what I could use right now! And so many cute designs to choose from… those black daisys are super cute! The small damask fold and hold would be fab in my closets! It’s my first blogiversary and I’ll have a week of giveaways, first up is Little Penelope Lane – please stop by for a chance to win! Thanks! I really like the Large Fold N’ Hold and can think of so many ways to use it! 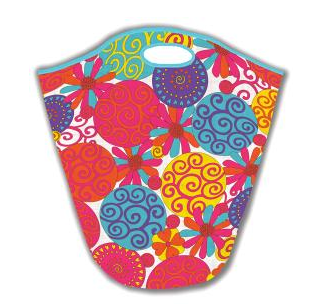 I liked Mixed Bag Designs on Facebook…Thank you for the lovely giveaway! I love, love, love the Damask Fold -n-holds! Beautiful products it was very hard to choose!